No film has made dreams take flight (literally) quite as much as Walt Disney’s animated classic “Peter Pan,” which premiered on February 5, 1953. Whenever we feel like biding our cares goodbye, Peter Pan and a certain feisty fairy are always ready to whisk us and the Darling children off to Never Land on an adventure that keeps us young at heart. Whether you celebrate with us at Magic Kingdom Park or at home, be sure to share your photos with us using #PeterPan65! any word on when Peter Pan will be released from the vault back on Blu Ray? I will be there the 20th too – Wish they would extend these! If only Captain Hook and Mr. Smee were available for meetings and greetings all the time and not just from February 4th through the 10th. 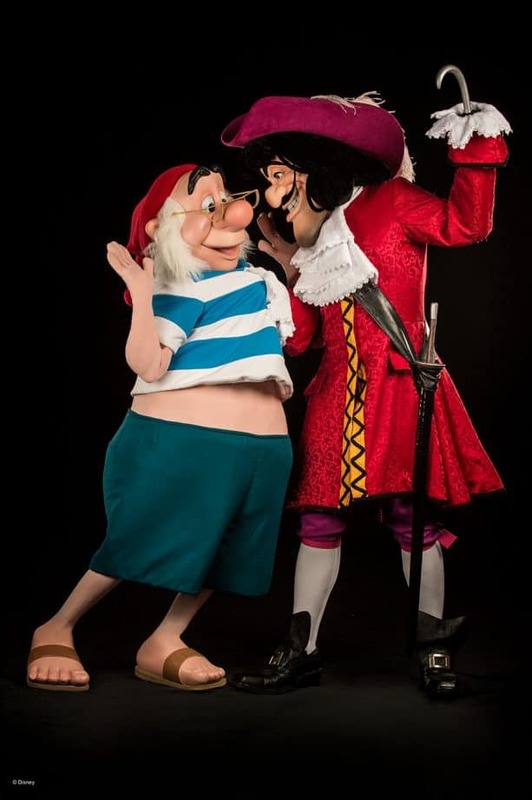 I miss Captain Hook and Mr. Smee. Will Wendy be available to take photos with? 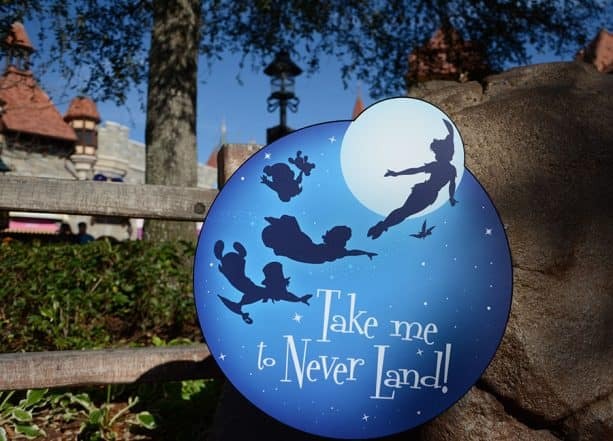 I hope to fly to Neverland with my family and wish on the second star to the right that we can make this dream trip come true! Having these PhotoPass options is super pixie dusted fun to make our memories even more unforgettable! Oh my gosh! SOOOO excited as we will be there and Peter Pan is my daughters absolute favorite! How exciting! Have fun and take tons of pictures! I do hope that this also comes to Disneyland here in California!!!! I still don’t understand why these magic shots are not extended to DLR? I would love to take advantage of them, since I pay for them with my Signature Plus pass. If they will be available, please let us know which location within the park the photographer will be at. Thank you. Wow! This is so cool! 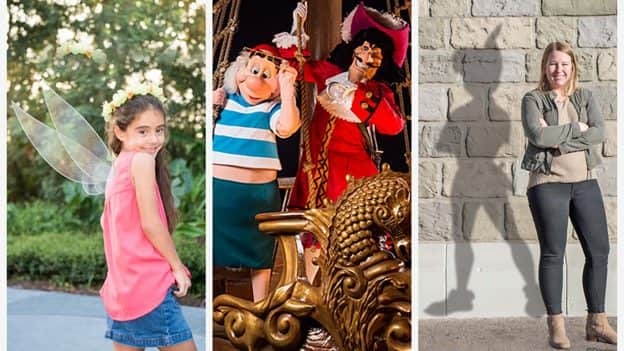 Will these photopass opportunities be available at Disneyland as well? I hope so!! 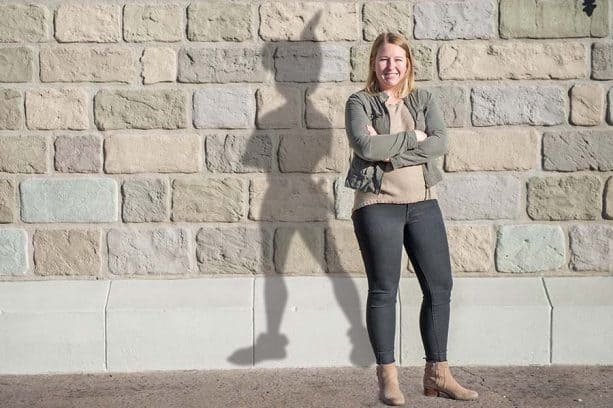 The Magic Shot that captures Peter Pan’s shadow will be available intermittently through Feb. 10 at Town Square and near King Arthur Carrousel at Disneyland Park and near the Buena Vista Street Fountain and at the cloud wall near the Hyperion Theater at Disney California Adventure Park. 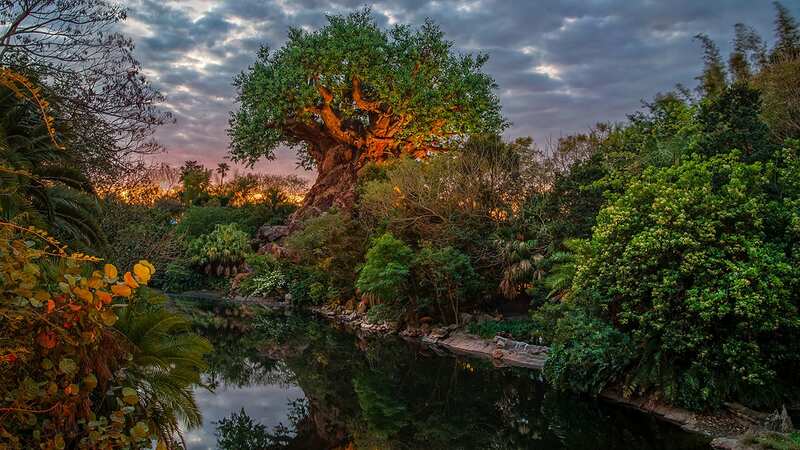 Are the photopass experiences limited to Feb 4-10? I am coming on the 20th and would love all the Peter Pan props and photo-ops!